Imagine it or now not, the Timp simply were given even higher! This 1.5 model options softer cushioning, Progressed heel have compatibility, and a extra versatile midsole for a sleeker experience. The brand new Timp will go with the flow round rocks and roots effectively, and with the addition of a four-Element GaiterTrap you’ll with a bit of luck run thru sand, dust and particles. 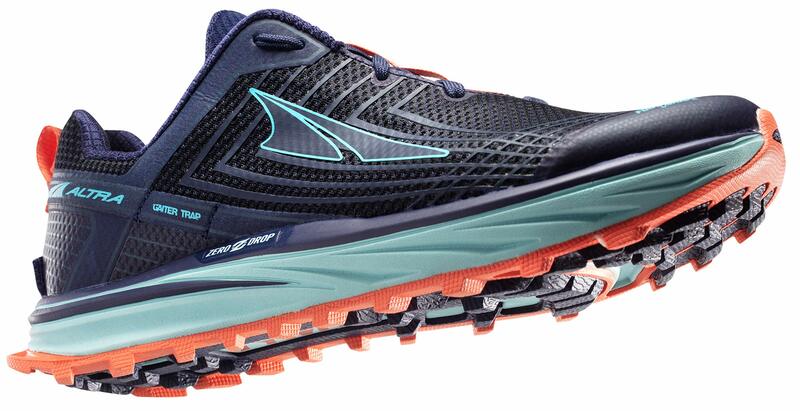 The outsole keeps the similar sticky MaxTrac rubber as the former model for remarkable traction and grip.